« A Spoonful Of Sugar. Looking back, our previous vacation to Taiwan 8 years ago was a touristy one. We went to as many night markets as time allowed and and ate almost exclusively at the food stands. The only proper sit down meal we had was probably at Din Tai Fung – which we had to queue for a long time. 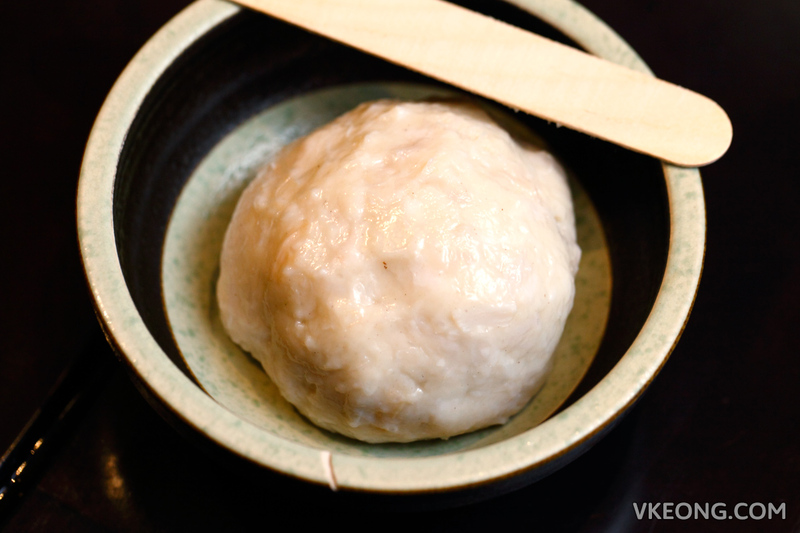 Years later, we realized that it was a mistake to focus so much on street food, as we learned that Taiwan has plenty of great restaurants as well. So for our trip to Taiwan recently, we decided that there are three things we need to do: try their Japanese food, have dinner at a 熱炒 shop (something like our Tai Chow) and eat in a hot pot restaurant. For hot pot, we picked 无老锅 (Wulao Guo / Elixir Health Pot). 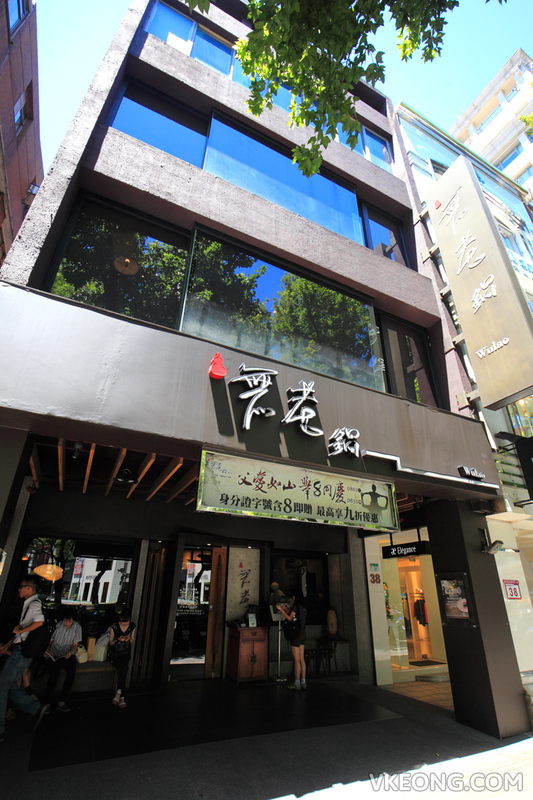 It is one of the most prestigious hot pot restaurants in Taipei and also a spin off of the famous 鼎王麻辣鍋 (Tripod King). 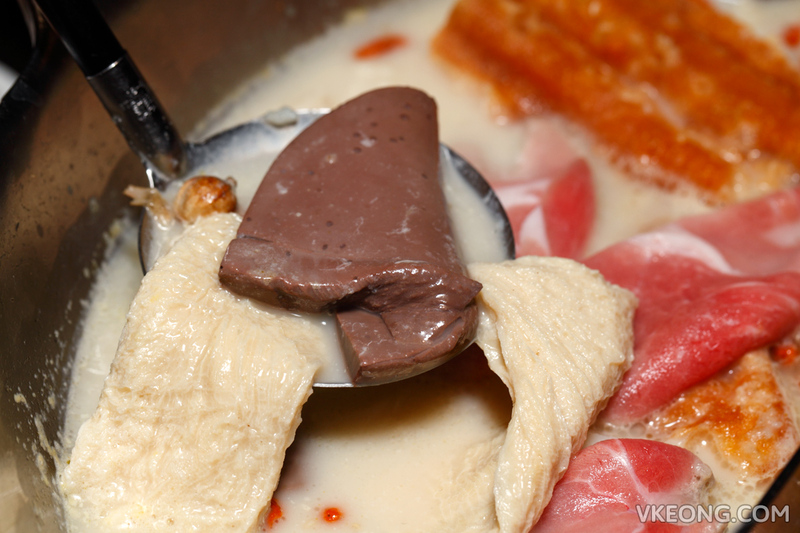 To some, it might seem weird to have steamboat in Taipei. But for us, it was a must in order to understand their hot pot culture better. 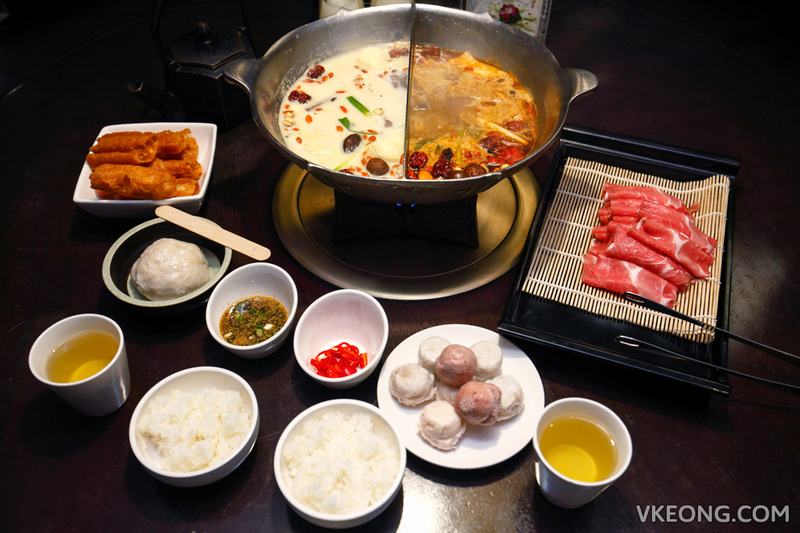 After all, more and more Taiwanese hot pot restaurants are opening in KL, so our opinions only have merit if we actually dined in a hot pot restaurant in Taiwan before. Although this was a costly meal, it was thoroughly enjoyable and most importantly, eye-opening. 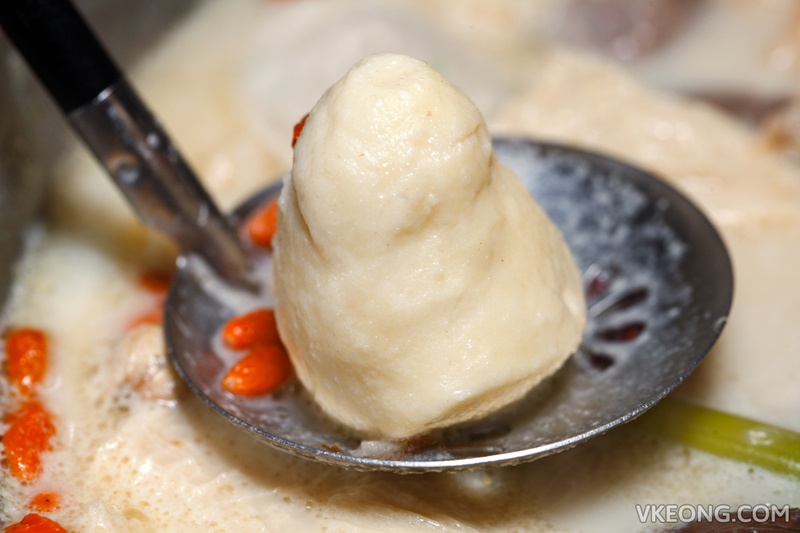 Wulao Guo offers two kinds of soups: Layered Tofu White Soup and Spicy Wulao Soup. As expected, you can order it yin yong style but that it will cost more. For the Twin-Side Hotpot, the soups are are chargeable at NTD159/pax plus an additional NTD180/table. So if there are two of you, then the soup alone would cost NTD159 x 2 + NTD180 = NTD498. And if you opt for ginseng and ice cream tofu, there’s an additional $20/pax. I’d say just get the Twin-Side Hotpot with everything in for the fullest experience because the extra cost is negligible. Once you orders have been taken, the staff will provide a brief yet concise introduction on their hot pot. Those who are dining in smaller groups like 2-3 pax are encouraged to refer to their ten best sellers since the portion for meat and seafood are meant for 4 pax and above. 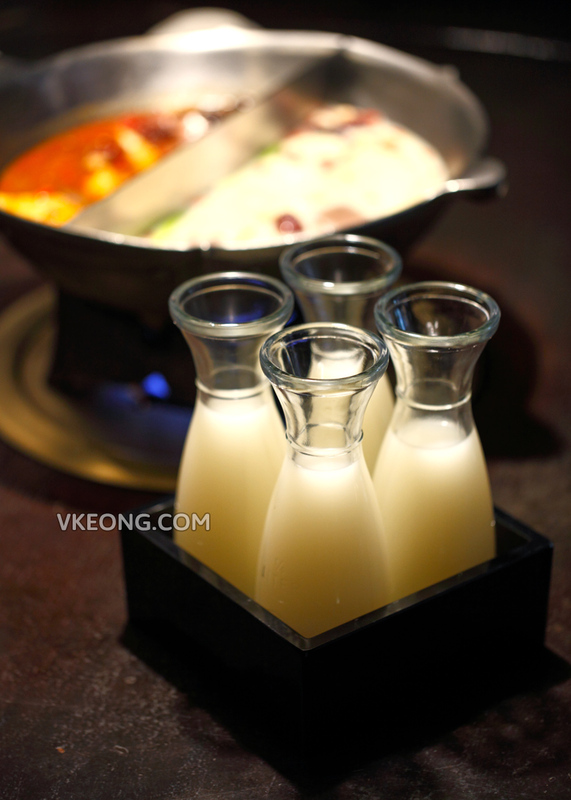 Each table has bottles of the white soup for guests to replenish the pots themselves, rather than having to flag the staff for it. After your order has arrived, you will hardly be interrupted for a more intimate and private dining experience. We had the Pork Shoulder @ NTD288, Scallop Paste @ NTD278, Assorted Meatball Plate @ NTD248 and Fried Bread Sticks @ NTD68. Among all, we liked the scallop paste and assorted meat balls the most, and if given the chance, we would have gotten pork belly instead of pork shoulder. This is how the ‘ice cream tofu’ (NTD30/pc) looks like when it’s ready to be eaten. To be clear, it’s not exactly an ice cream but made with squid paste, milk and egg. It had a firm marshmellow kind of texture that melts away in your mouth. As for the soup, Wulao Guo uses a traditional cooking method which involves boiling down ingredients such as chicken bone, large pork bone, onion, scallion, ginger and garlic to draw out their flavors and essences. This creates a milky broth, full of collagen and tastes naturally sweet. Then, over a dozen of Chinese herbs and spices are added to infuse even more flavor and aroma, followed by duck blood jellies, ‘layered tofu’, chicken / pork bone soup and various seasonings for the final touches. The duck blood is a peculiar ingredient which I guess most people wouldn’t dare to try. 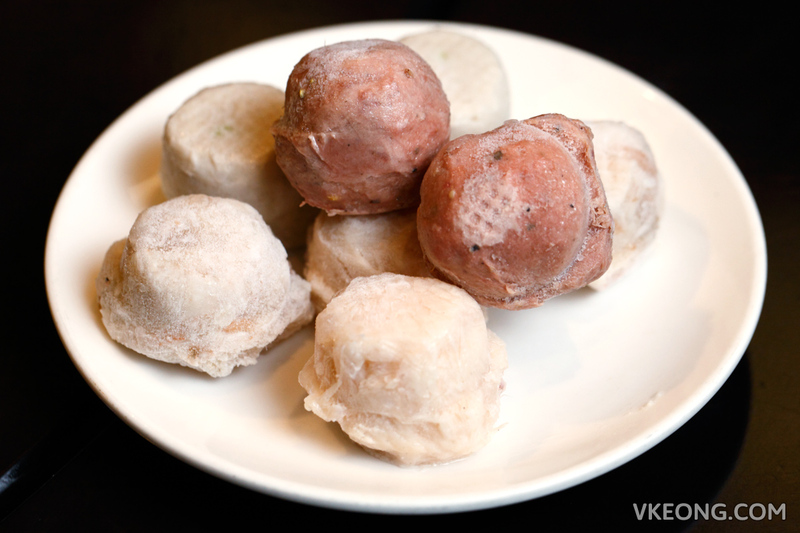 But if you take pork blood cubes, you will find this perfectly acceptable. – The waiting staff would bow before turning away and leaving your table. Talk about service. – The Layered Tofu soup is super flavorful on its own and anything that gets cooked in it will taste delicious. Dipping sauces are not even required. 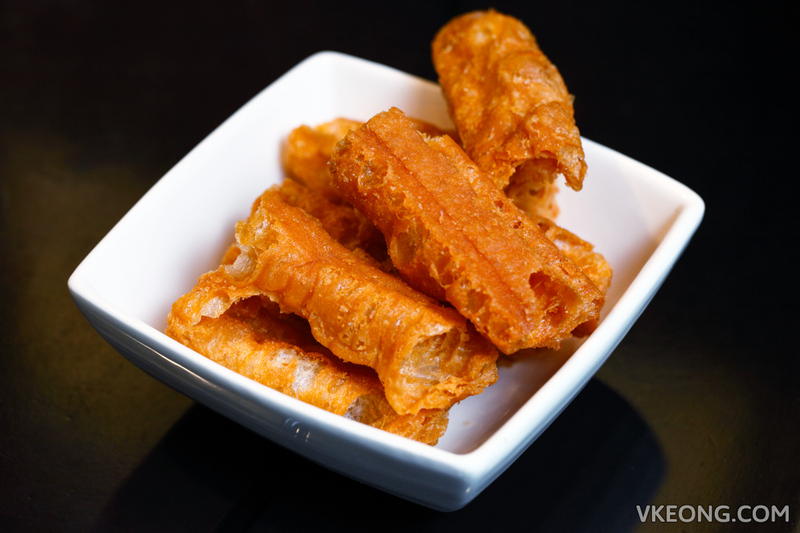 – The Spicy Wulao Soup is kind of different from the normal ‘mala soup’. It is not as numbing and spicy as you would expect and it’s drinkable. – Walk-ins are OK but you are encouraged to make a booking to secure a table that fits your party size. We were lucky to be able to get a table without any reservation. – Dining time is limited to 90 minutes so you can’t linger as much as you want. 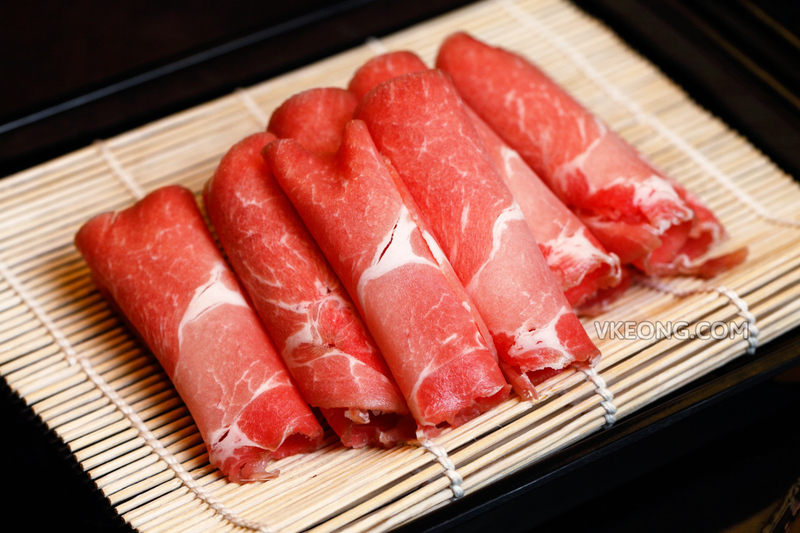 – No set menu offered here, the hot pot items are only available a la carte. – Hot tea, sauces and white rice are included in the meal without charge. – For 2 pax, the items you saw we ordered were more than enough. Anything more will most likely result in wastage. The post Elixir Health Pot 无老锅 @ Taipei (Wulao Zhongshan) appeared first on Malaysia Food & Travel Blog.